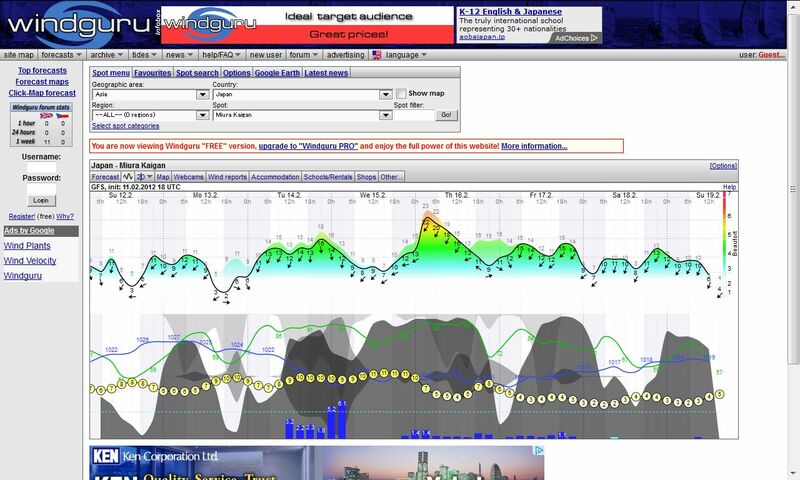 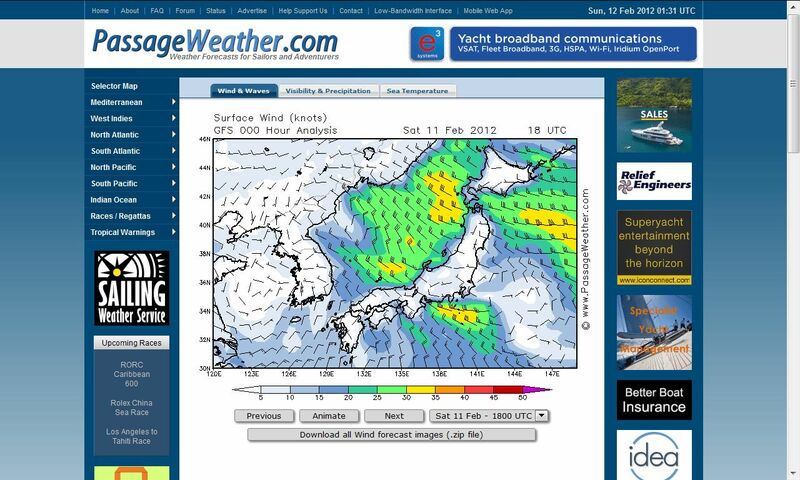 PassageWeather.com specialises in Sailing Weather Forecasts, and was developed out of the need for reliable, easy to use weather information... We provide 7-day Wind, Wave and Weather Forecasts to help sailors with their passage planning and weather routing. 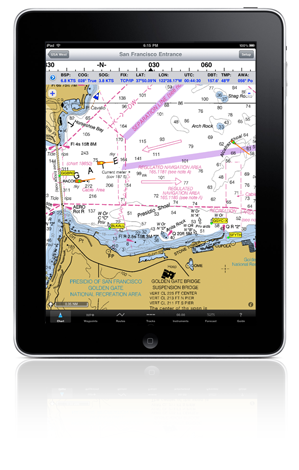 iNavX(TM) brings the freely available, official and up to date NOAA RNC raster United States waters marine charts to your iPhone, iPod touch and iPad. Included detailed chart coverage: West Coast, Gulf Coast, East Coast, Great Lakes, Alaska, Hawaii, and US Virgin Islands.